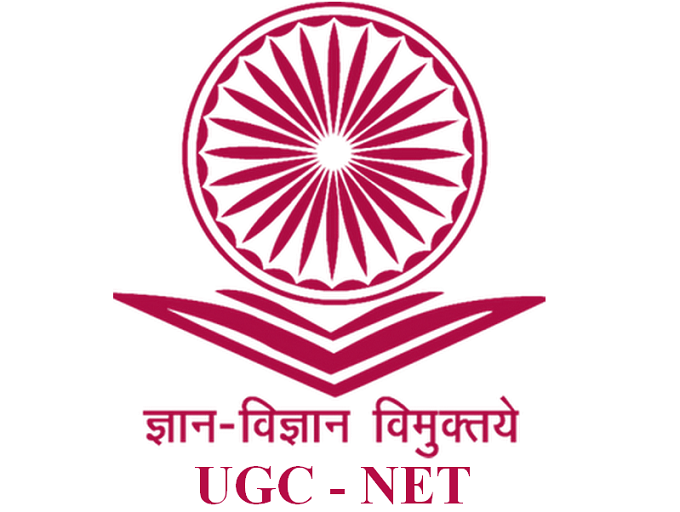 CBSE UGC NET Dec 2015 Answer Key & OMR Scan Copy Declared: The Central Board of Secondary Education (CBSE) has recently released UGC NET DEC 2014 Exam official answer keys and OMR scan copies on it’s official website cbsenet.nic.in. Candidates can download Answer Key and OMR Sheet by entering Roll number and Password. All The Best.